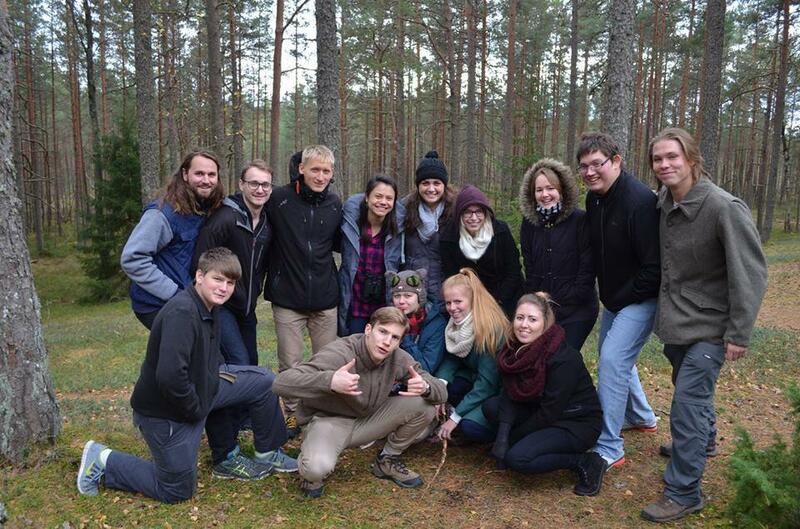 In cooperation with the Estonian ministry of education, the Estonian Youth Work Centre and the Brotherhood of Adventurers, people with Estonian roots, but who live abroad, have the chance to take part in a new programme – “Back to our roots” – to help them connect with their origin. The author of this article had a privilege to take part in the programme that got together in October in Tallinn. The multicultural and multilinguistic group had 30 participants of whom 20 were “foreign Estonians”, ie people of Estonian origin but who live abroad, and 10 Estonians. The foreign Estonians in the group had different backgrounds – most of them came from Anglo-Saxon countries, such as Australia, Canada, Germany and the US. But there were also people from Finland, Lithuania, Ireland, Egypt, Mexico, Italy and Georgia. 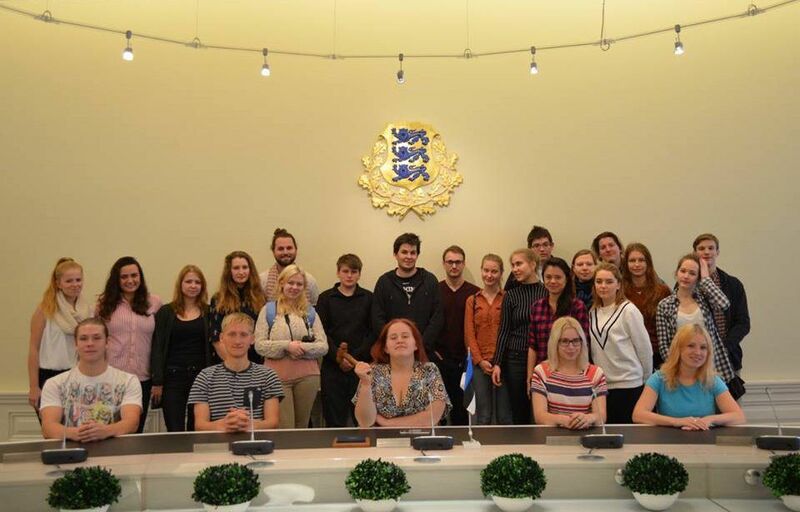 The participants, aged 18-26, spent their first three days in Tallinn discovering the Estonian main institutions such as the houses of parliament and the government building – the Stenbock house. The meeting with the representatives of the ministry of education gave them a more thorough idea about the aim of the project and the possibilities in terms of language learning and education provided by different institutions in Estonia. The project was funded by the Compatriots Programme of the Estonian ministry of education and research, coordinated by the Estonian Youth Work Centre, and organised by the Brotherhood of Adventurers (Seiklejate Vennaskond). The aim of the programme was to show what kind of opportunities Estonia offers to young people who might be thinking about their future life and career. The Compatriots Programme also organises also other different activities involving Estonians from different countries. In the summer, there was a similar project that was more focused on learning language, the culture and the traditions. After getting a glance of the capital the youngsters had the opportunity to discover the unspoilt nature of the country. 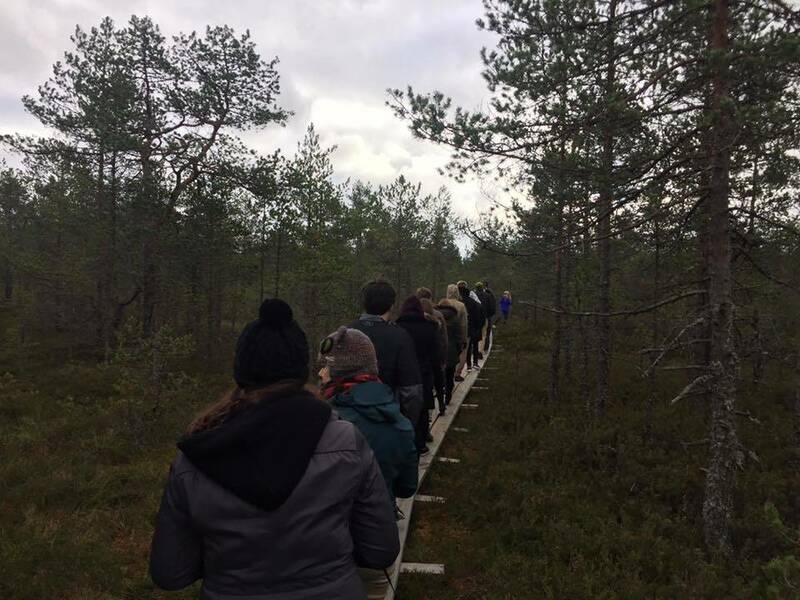 In Käsmu, the group discovered the Baltic Sea and had the opportunity to get in touch with the vibes of the Estonian maritime environment and the tradition of sauna. Later, the group was embraced by the deep forests of southeast Estonia. In Taevaskoja, the participants visited the surrounding nature and took a canoe trip. In an enjoyable afternoon, they also took part in the traditional Estonian dances in Põlva. After meditating in the nature, the intellectual city of Tartu offered the group many inspirations. The busy schedule in Tartu started with a conference at Loodusmaja (the nature house) about the Teeme ära (Let’s Do It) project that involved all of Estonia cleaning the nature. 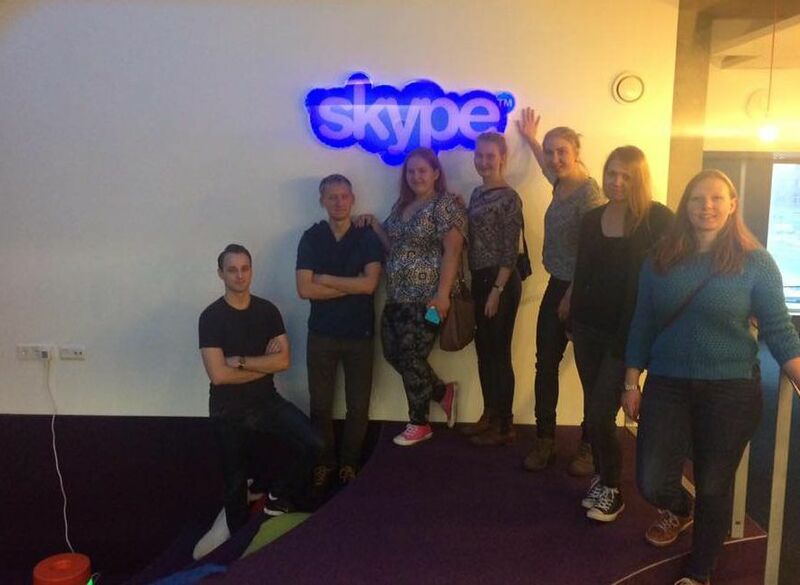 As Tartu is well known for its university, the young people visited that important institution. Most of the foreign Estonians were deeply interested in the possibilities offered by the university and asked many questions about studying opportunities, scholarships and the Estonian language courses. The next visit matched perfectly with this inspiring context, as the trip to Tartu continued with the Ahhaa! science centre. There the group had a lot of fun and learned more about physics and new technologies. The cherry on the top of the day was the visit to the Eesti Rahva Muuseum (the Estonian National Museum). This new complex had been opened a day before the group gathered in Estonia. The building amazed all the participants and the guided tour was deeply interesting – the more the youths experienced, the more they got in touch with their roots. The project ended with three days in Tallinn learning about the Estonian digital excellence. The group visited the well-known Estonian startups like Playtech, Transferwise and Skype where the participants had the chance to discover the work approach of these new companies and to see how they put a big effort in shaping a good environment for their employees. Also, the visit to the E-Estonia showroom was inspiring. The group had the chance to sit in the same place the German chancellor, Angela Merkel, had been sitting two weeks earlier. In the showroom, the youngsters learned how Estonia managed to have a highly digitalised administration and governance and how it looks like. Most of the foreign Estonians asked several questions about I-voting, digital identification and the digital services provided by institutions to the citizens. The group had also the opportunity to participate in an informal round table with a representative of the NATO Cooperative Cyber Defence Centre of Excellence. This Q&A session helped create awareness of the international importance of Estonia in digital technologies and the defence against potential threats. During these busy days, the group also had the opportunity to learn Estonian, in both informal ways and with some language classes. Some of the participants heard Estonian for their first time while others were already fluent. 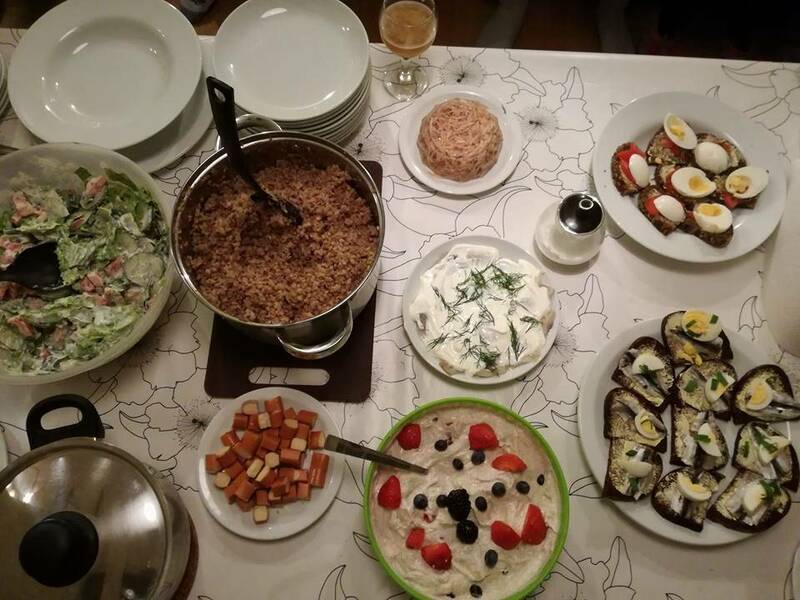 The youths also had the chance to try different traditional Estonian foods. All participants were highly satisfied with the meals and the Estonian beer. The only complaint after some days was that there were too many potatoes in the Estonian cuisine. The group’s impression about the project and a future in Estonia was overall positive. Most of the participants were dreaming or planning concretely a future in Estonia. And even if not all of them will go back to Estonia to settle there, most of them will certainly go back for a holiday and visit their new friends they made. 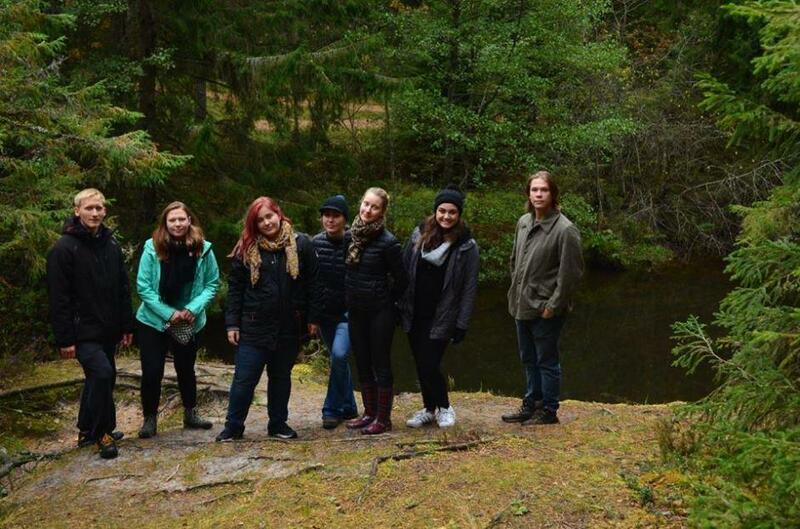 All of them now have a deeper knowledge of Estonia and could speak a lot about the interesting history of Estonia. Cover: Members of the “Back to our roots” programme in Estonia. Risto Conte Keivabu is currently a student at the University of Southern Denmark in Odense, where he takes a master’s course in comparative public policy and welfare studies. He has a bachelor’s degree in political science from the University of Padova in Italy. He was born in Estonia, but his family moved to Italy when Keivabu was five years old. Although he has lived in Italy since and has a multicultural attitude, Keivabu has always felt strongly attached with Estonia.